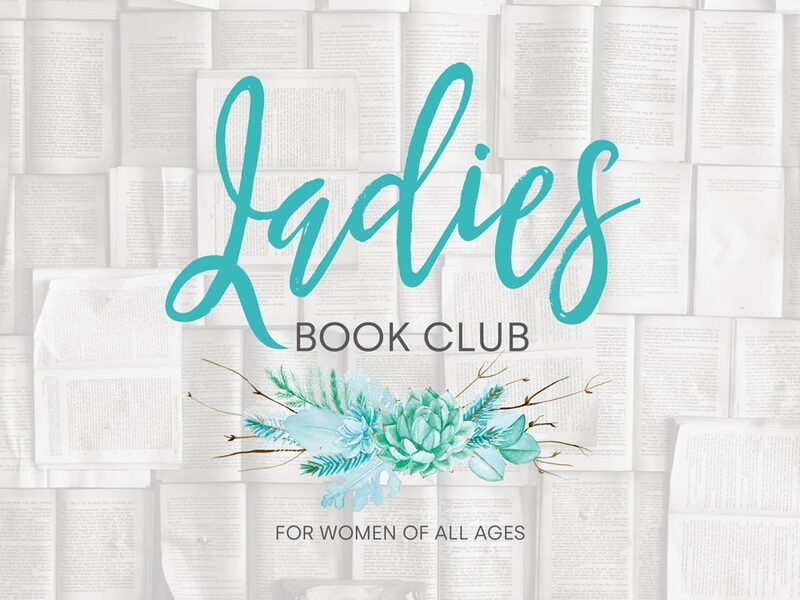 This Book Club is for women of all ages. It meets on the third Thursday of each month to discuss a book that is selected by a different group member each time. If you love reading please join us! Register your interest here – Tracy Beasley will get in touch with you.